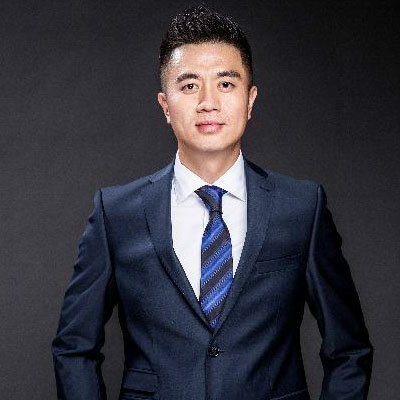 Yan Qing is General Manager of the auto aftermarket business at JD.com, responsible for creating an efficient and transparent supply chain for auto brands, dealers and offline outlets. He joined JD in November 2017. Yan has more than two decades of experience in automotive sales and marketing. Prior to joining JD.com, he managed China operations for Bosch Trading (Shanghai) for seven years. Previously, he served as General Manager at Mahler Trading (Shanghai) for six years, making significant contributions to the company’s business development in the Chinese market. Before that, he was General Manager at STAHLGRUBER GmbH for eight years, covering the company’s Chinese marketing activities. Yan holds an EMBA from China Europe International Business School (CEIBS).